Cheapest in Vancouver! This event has the cheapest Neil Young tickets in Vancouver available on our site. Neil Young The Paramount Theatre, Seattle, Washington, USA Cheapest in Seattle! 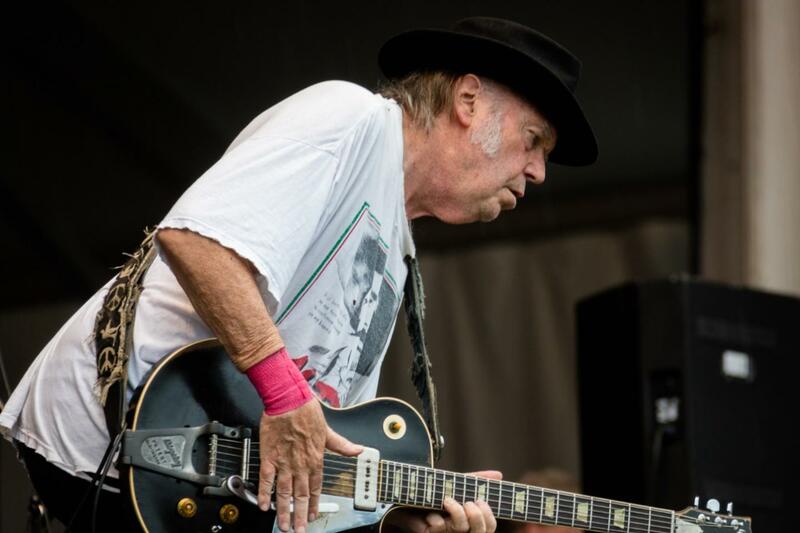 This event has the cheapest Neil Young tickets in Seattle available on our site. Cheapest in Napa! This event has the cheapest Neil Young & Pharrell Williams & Gary Clark Jr. - Bottlerock Festival 2019 - Saturday tickets in Napa available on our site. Tinderbox Festival 2019 - Saturday Tusindårsskoven, Odense V, Denmark Cheapest in Odense V! This event has the cheapest Tinderbox Festival 2019 - Saturday tickets in Odense V available on our site.